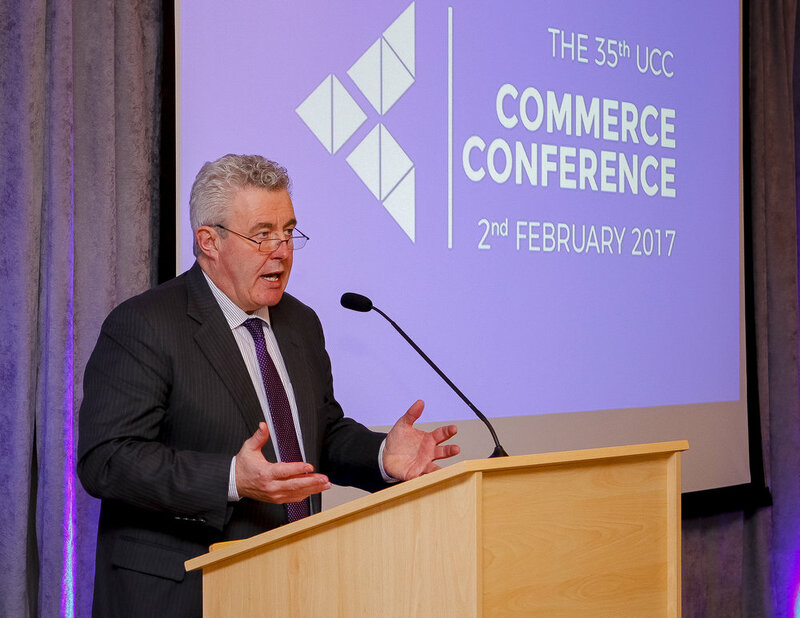 The UCC Commerce Society proudly hosted our 36th UCC Annual Business Conference on February 8th 2018 in Vertigo, County Hall, Cork. 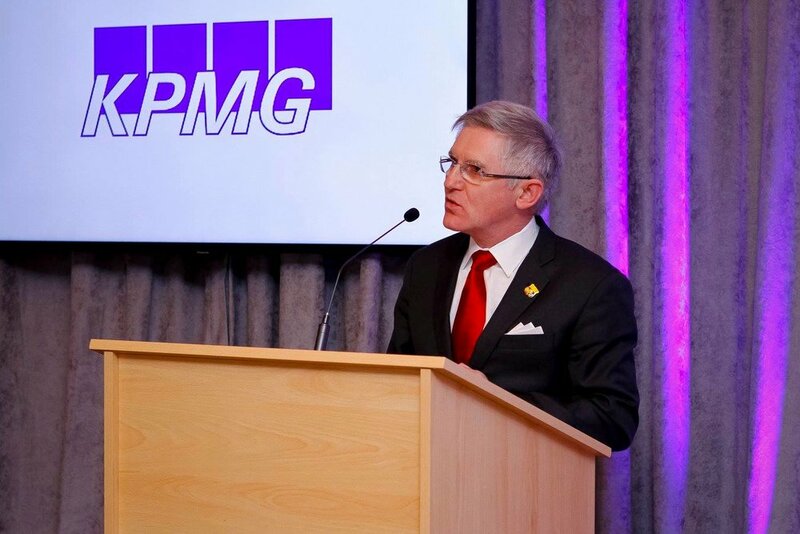 The event brought together business leaders, students, and academics. 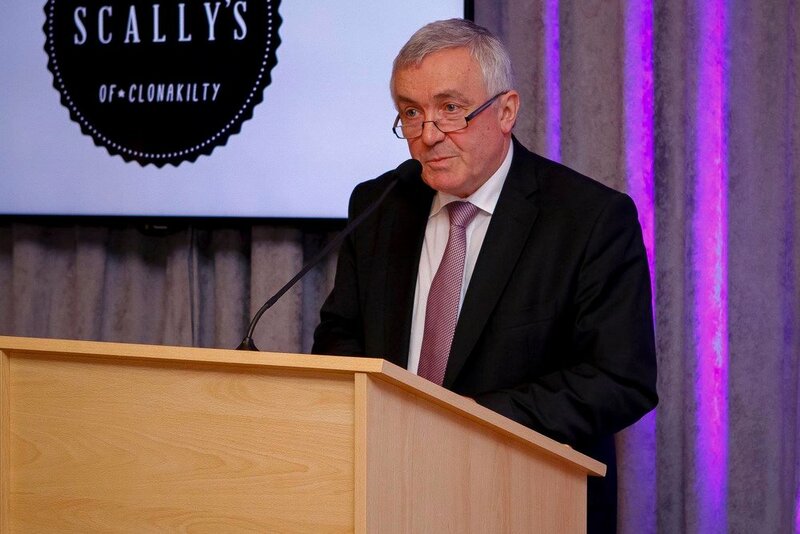 Since the conference's inception in 1982 it has become one of the most prestigious and enlightening student business conferences in Ireland. The conference is run by the UCC Commerce Society and each year, hosts a fantastic line up of guest speakers. This year is no exception! The theme of theme of the conference is 'The Secrets of Success' and we have speakers from industries including, accounting, economics, law, HR, technology, aviation, shipping, local enterprise, finance and marketing to name a few. Stay tuned for our 2019 UCC Business Conference announcement — coming soon. Amazing Content: You will come away from the conference with a wealth of knowledge and inspiration to do great things in the business. Meet The Speakers: Have the chance to meet and talk to the speakers who are leaders in their field. 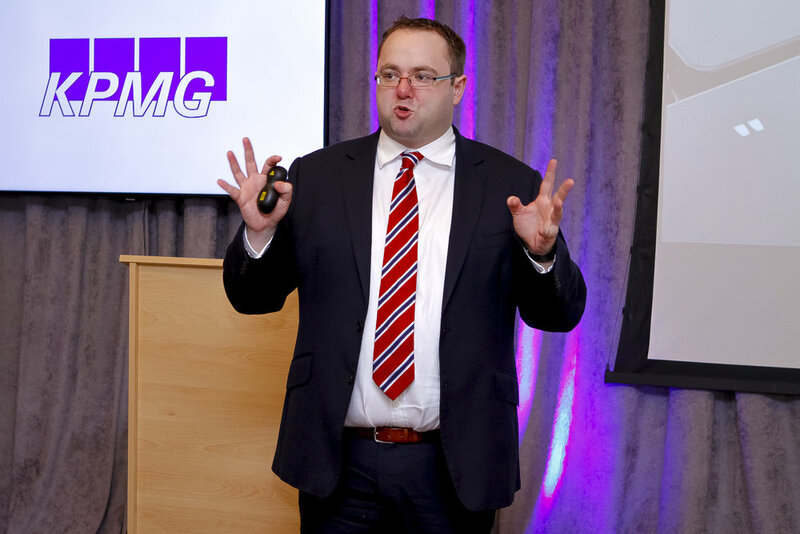 Networking: The ideal opportunity to expand your network with business people, Fortune 500 companies, millennials and academics from all over Ireland in attendance. Participate: Get involved in the lively discussion & debate after each session with a prize for the best overall question. 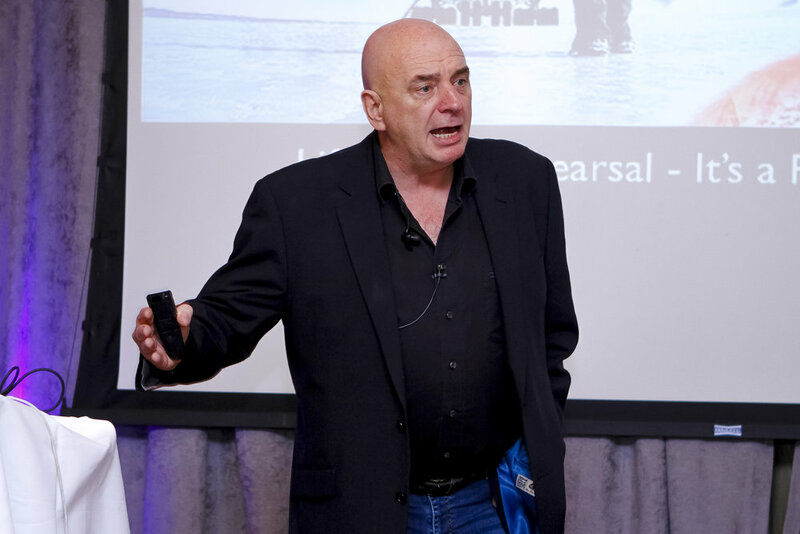 Always Something New: Encounter different thoughts from the next generation of business people and C-suite speakers that you might not hear anywhere else. Convenience: Held in The County Hall, close to Cork City and within walking distance from the University College Cork campus. Value: A fraction of the cost compared to other business conferences and even more to offer from a host of business speakers. Relay for Life will be running through the night down in the Quad in aid of the Irish Cancer Society - "We won't give up until cancer does"
The County Hall just a 15 minute walk from UCC campus or a 30 minute walk from Cork City. The County Hall is easily accessible by many routes. By taking the 208 bus from Patrick's Street in the city centre and travelling as far as Victoria Cross, from here, it is just a short walk to The County Hall. If you are arriving by train, you can take the 205 bus directly from Kent Station which will bring you as far as Dennehy's Cross which is only a short distance from The County Hall. If you are a journalist for a newspaper, magazine, radio station or blog email conference@commercesociety.ie to obtain a Press Pass. If you have any questions about the conference we would be delighted to hear and happy to help.